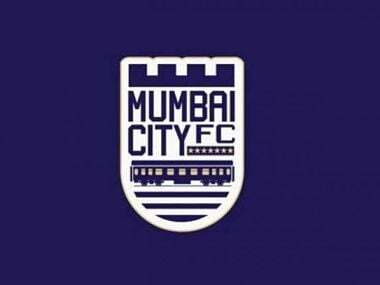 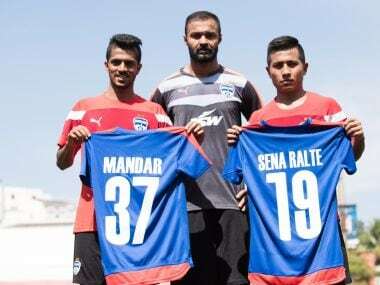 I-League champions Bengaluru FC, in their pre-season shopping, added left-back Lalhmangaihsanga Ralte, winger Mandar Rao Dessai and goalkeeper Arindam Bhattacharya to the club roster ahead of the I-League season beginning next month. 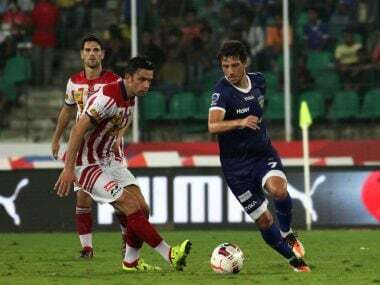 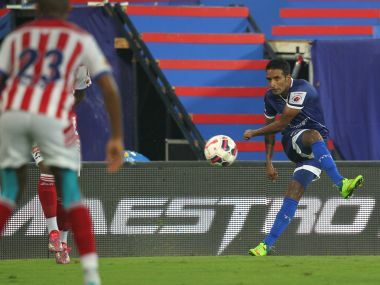 In the second half of ISL opener, the match suddenly gained tempo and saw three more goals -- two from Atletico and one from Chennaiyin. 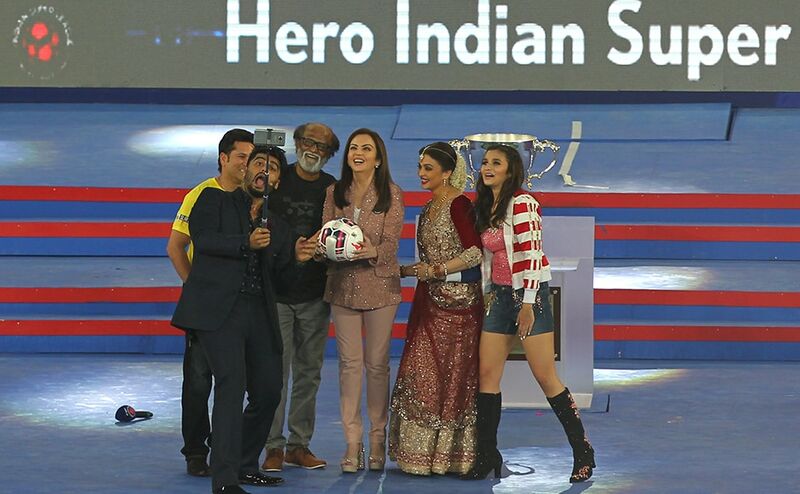 So what changed after half-time?